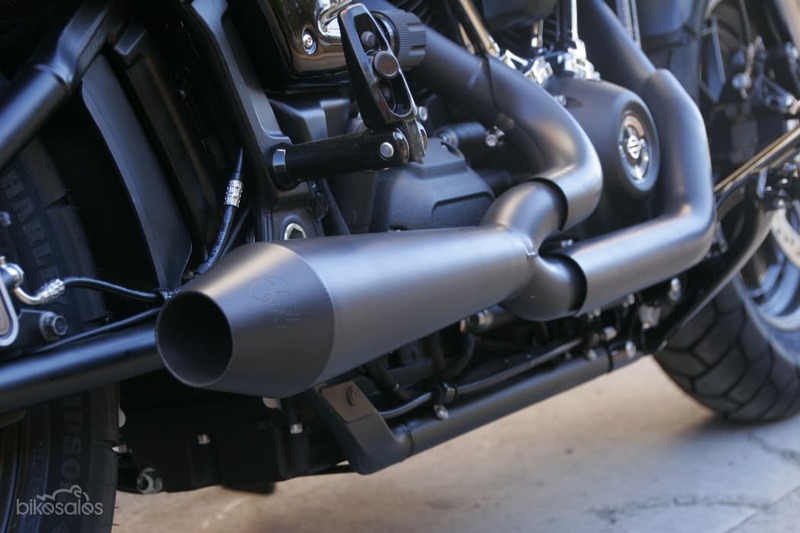 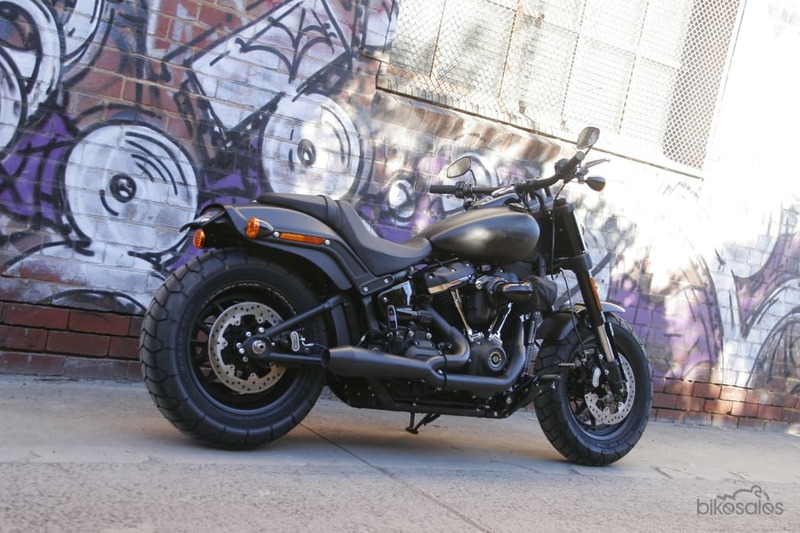 We've given the 107 Fat Bob a makeover which includes a heavy breather and a sleek looking 2-1 exhaust that has plenty of bark. 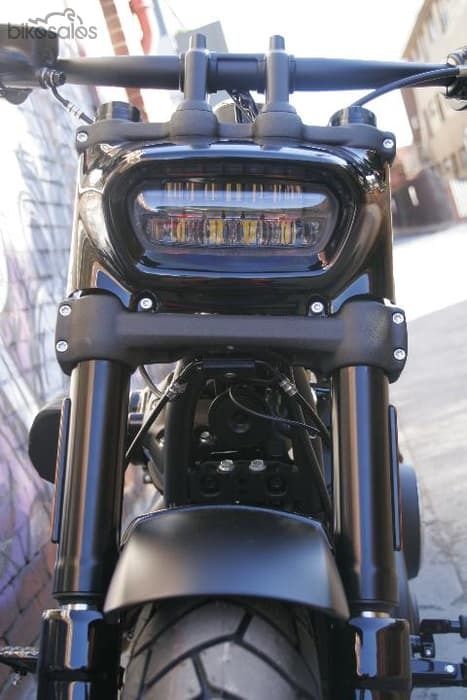 The back looks great with this tail tidy kit and the in-your-face rectangular slab of LED headlight makes this the best zombie killing package on the road. 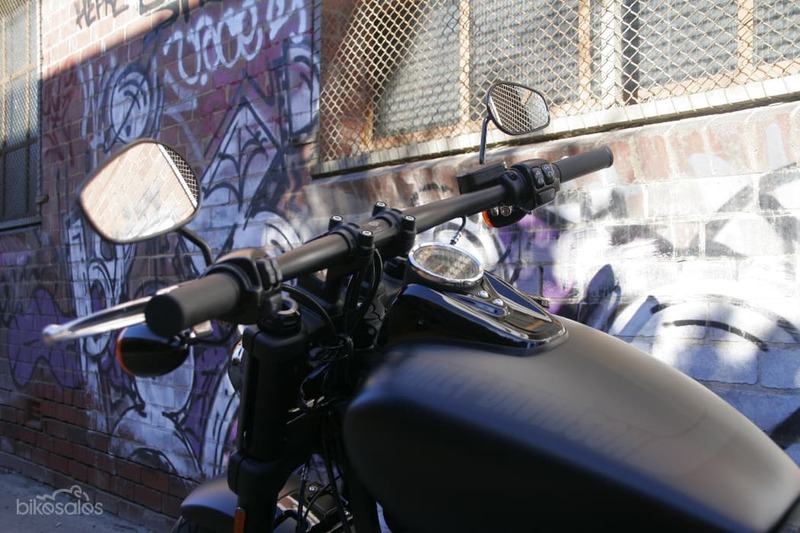 Enquire now and we can help you build your dream bike today! 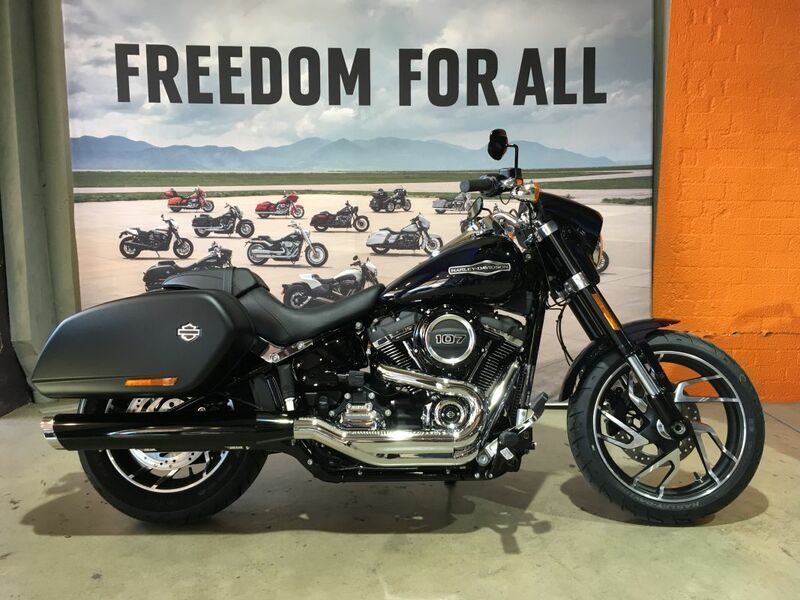 Specialising in Harley-Davidson for over 30 years, with a full service department, and even a museum featuring pre-1957 vintage Harley-Davidson motorcycles, we are Melbourne's leading experts on all things Harley-Davidson. 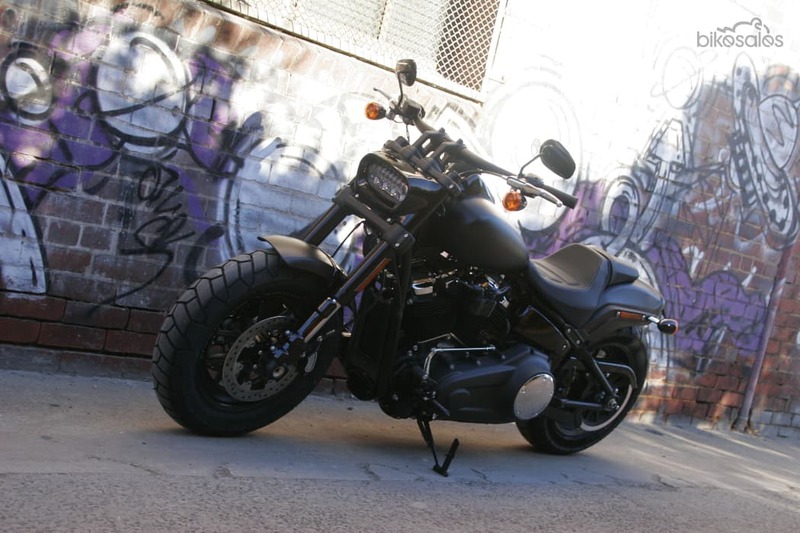 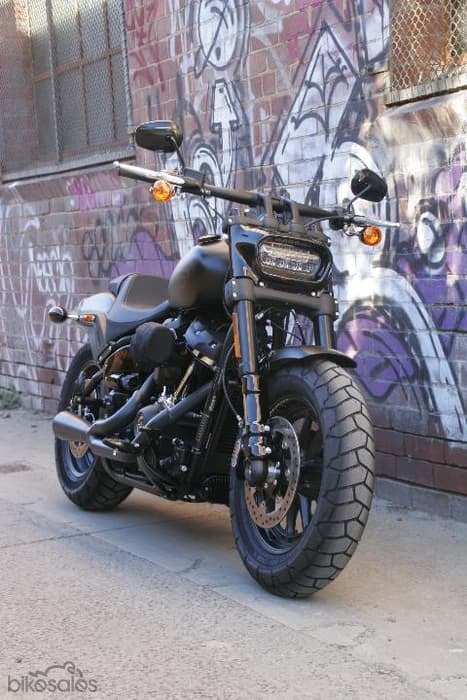 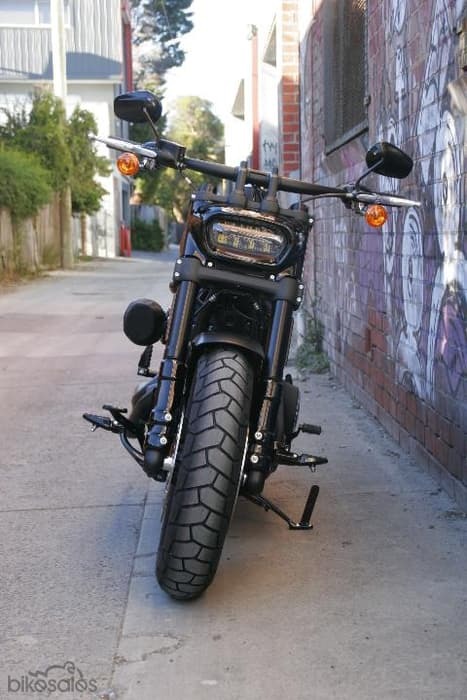 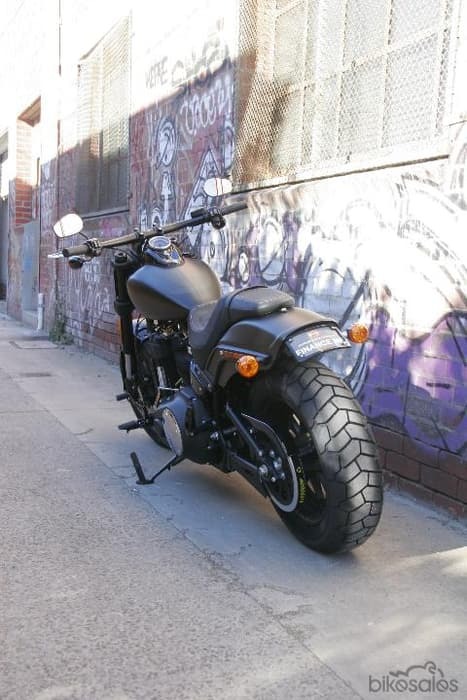 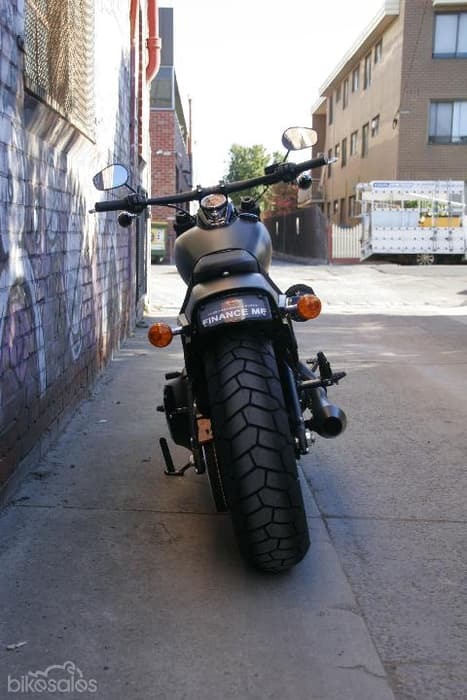 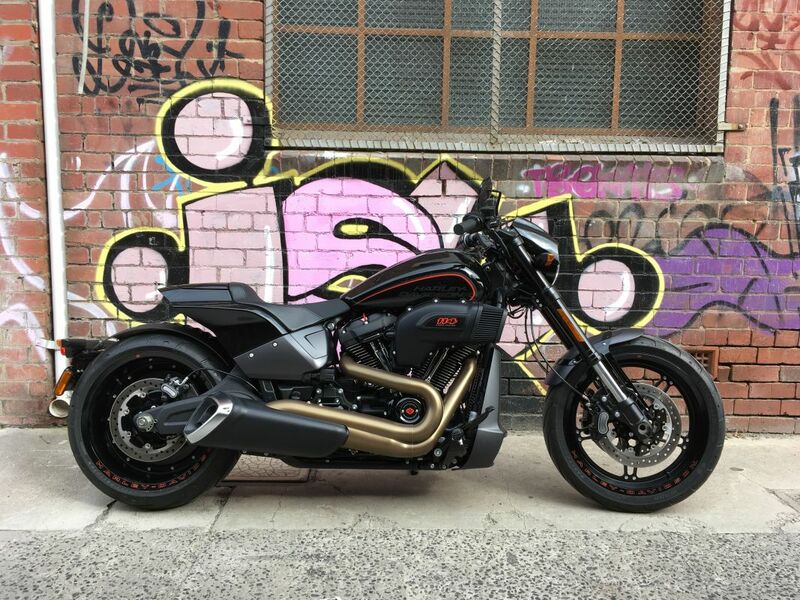 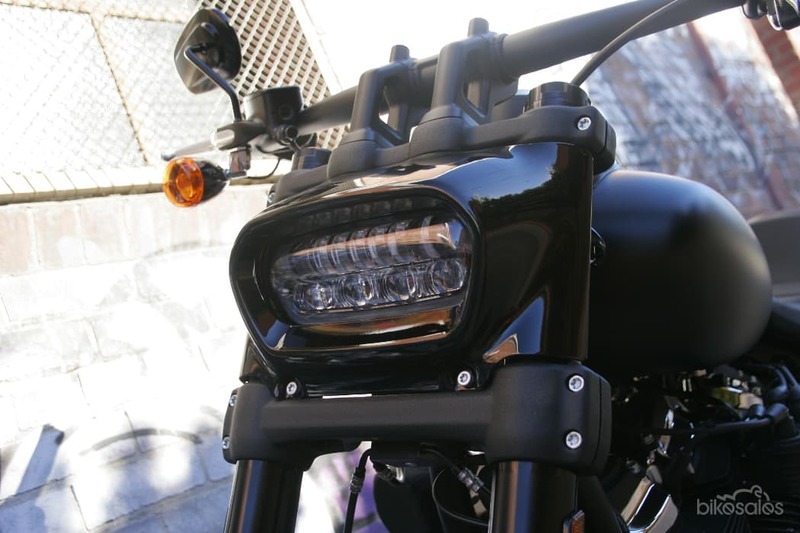 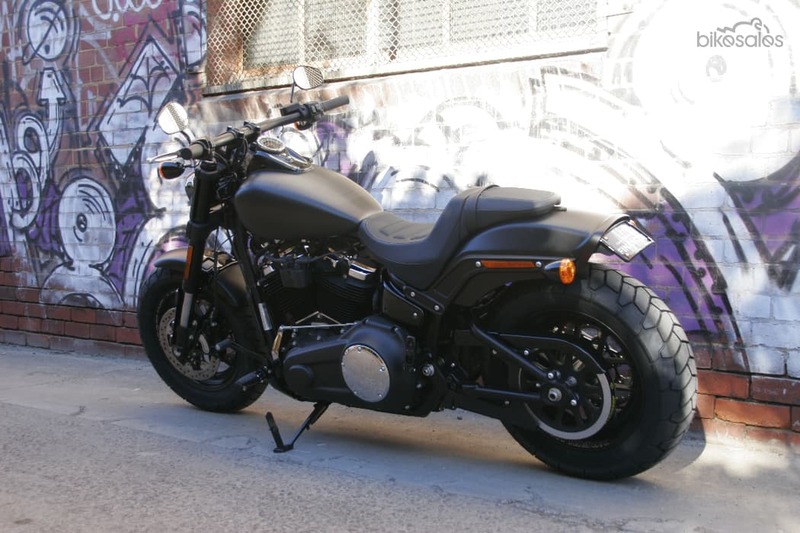 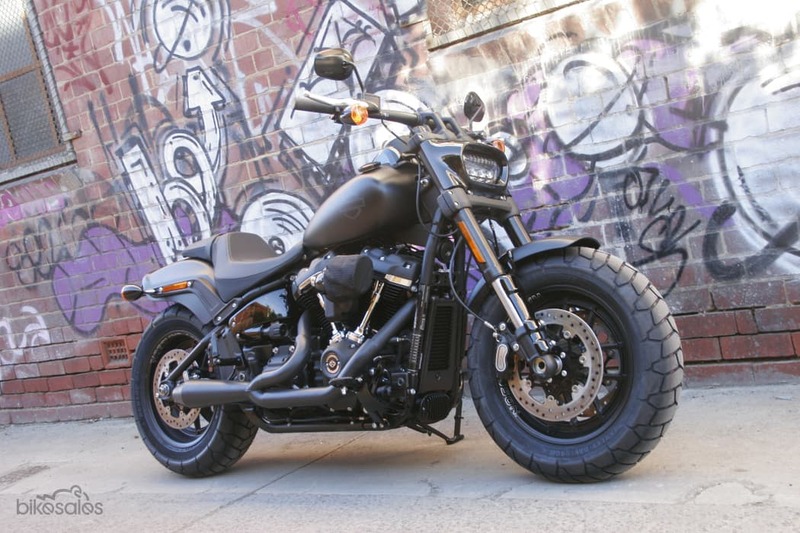 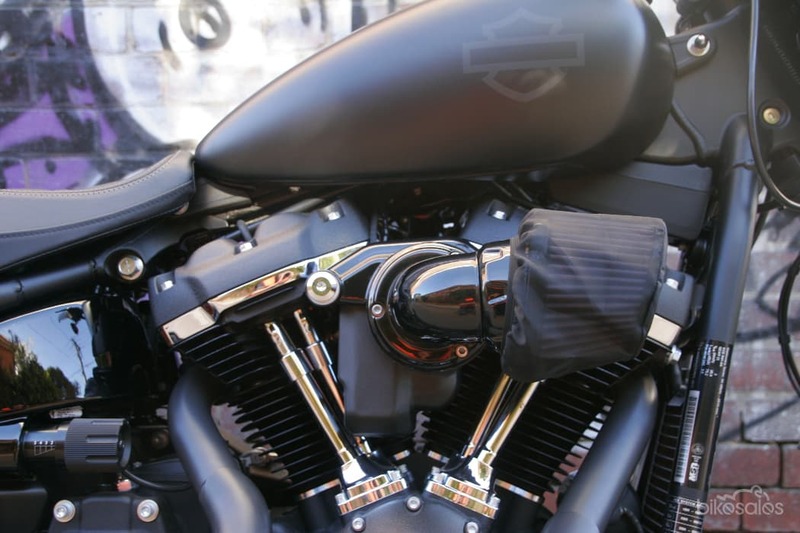 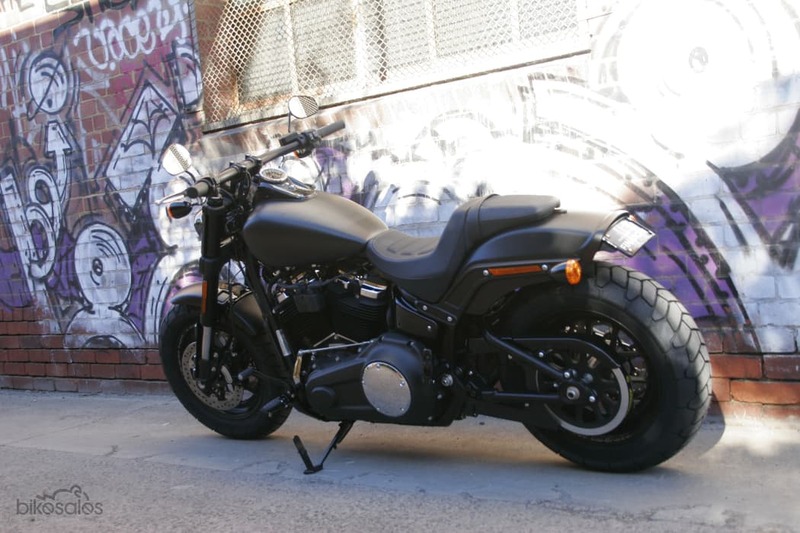 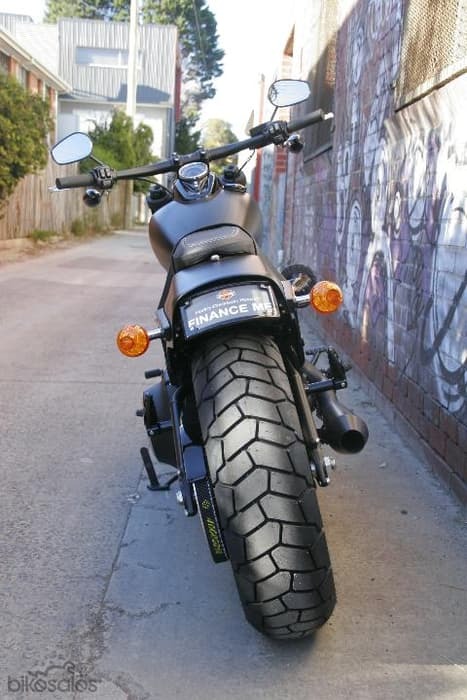 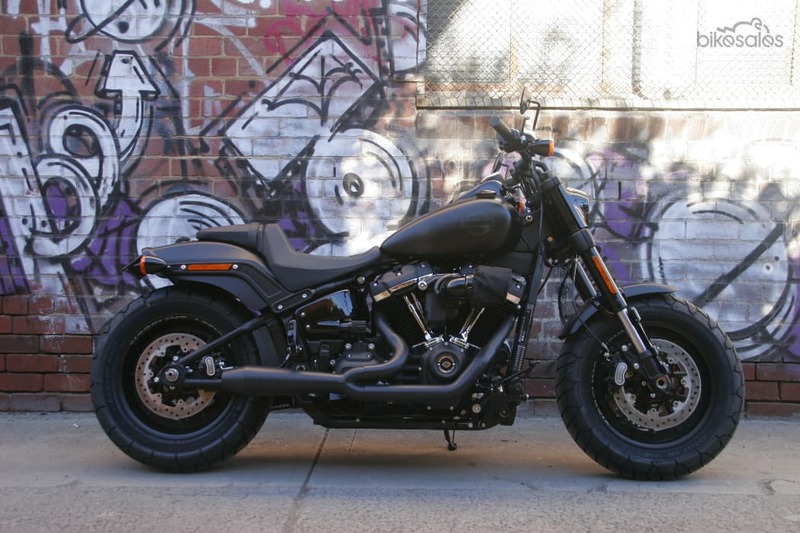 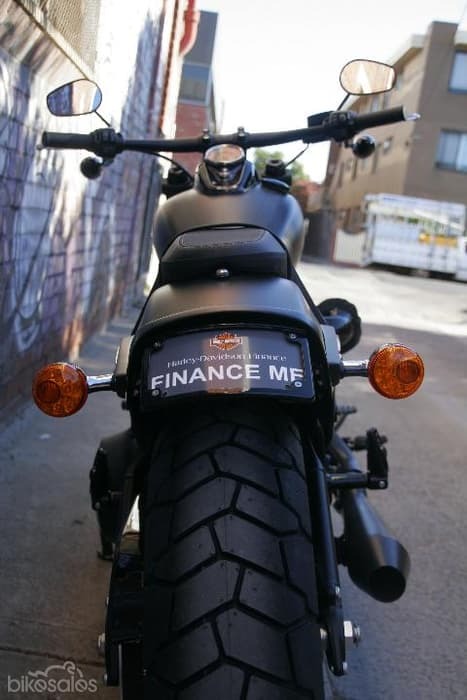 Buy your next Harley-Davidson from a Harley-Davidson specialist, just minutes north of Melbourne CBD.